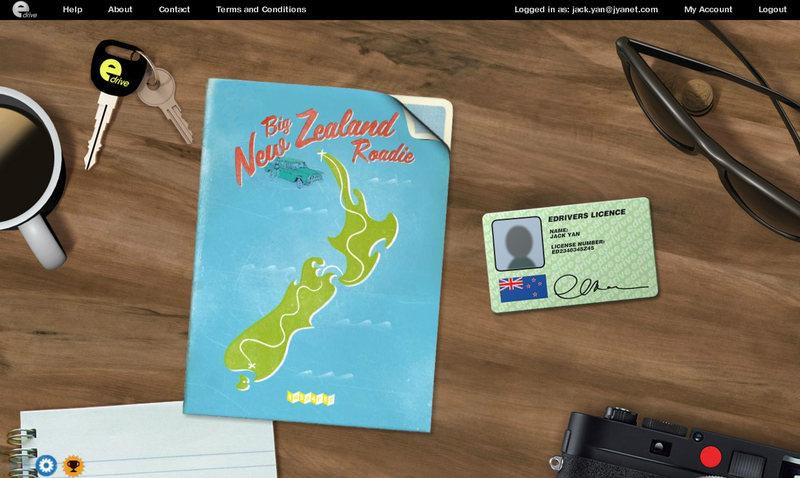 Hamilton, August 15 eDrive, the web-based interactive driver training tool designed to help lower New Zealand’s high road toll, will go on sale at BP Connect stores nationally from August 15. BP, with its commitment to road safety, sees eDrive as a way of helping not only the at-risk 15- to 25-year-old group, but older drivers who could benefit from a boost to their training as well. BP Managing Director Mike McGuinness says, ‘Road safety is a major issue in New Zealand. 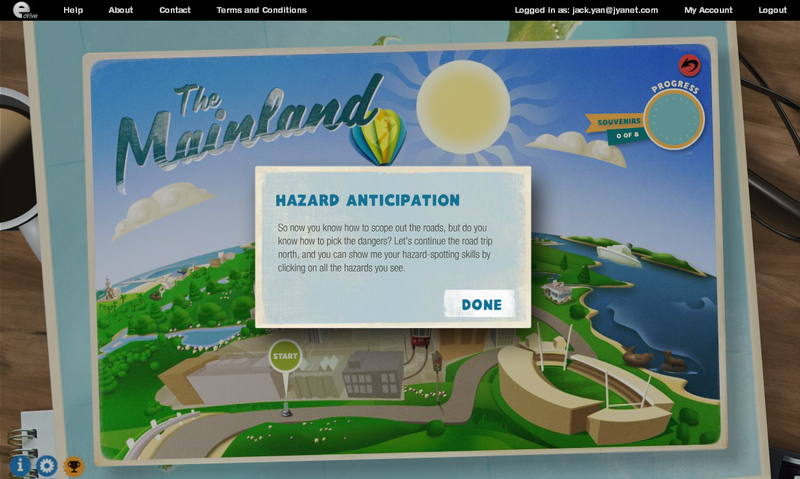 By giving our young people the skills to deal with hazards on the road, we can make a real difference. BP Connect stores will sell access codes to the eDrive programme at $25 incl. GST for a nine-month subscription. 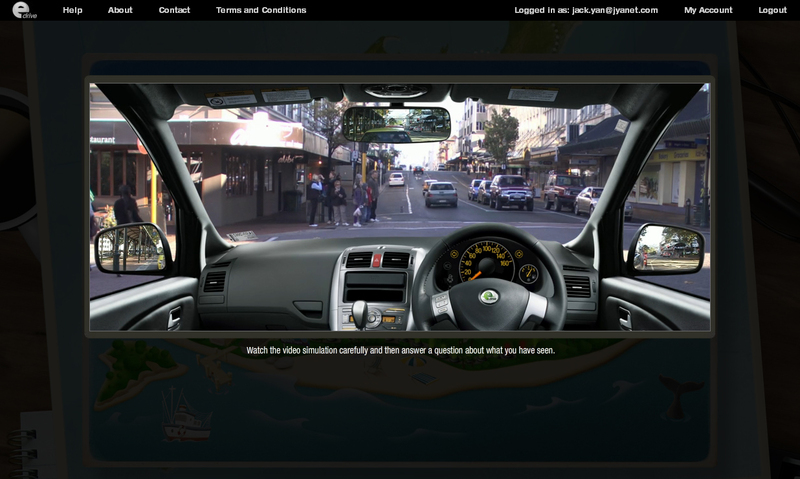 Customers can go to the store and purchase a voucher code, which they then enter into the website at www.edrive.co.nz. To find the nearest BP Connect store, customers can visit www.bp.com. The eDrive app works using the freely downloadable softwarre Flash and has 100 video-based traffic simulations that young drivers can access online. Sitting behind the wheel of a realistic simulated car, complete with speedometer, rear-view mirrors and two side mirrors, a driver is encouraged to be vigilant, detecting hazards, assess risks, and adjust their speed to different conditions. 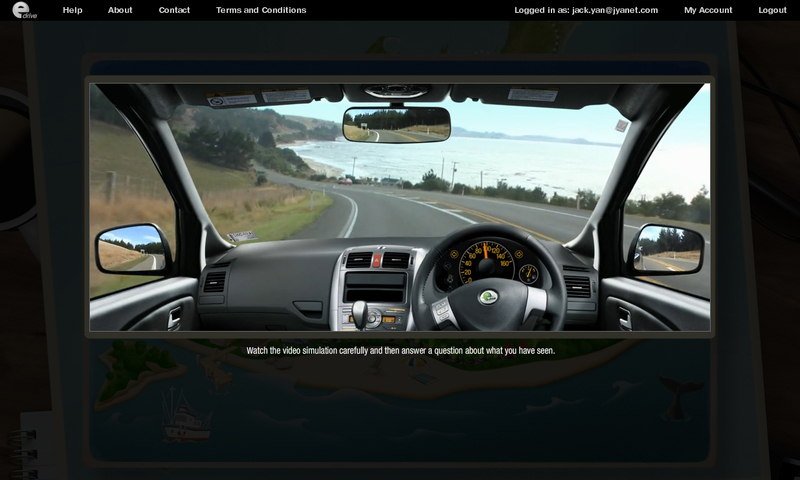 High-resolution imagery makes the eDrive experience particularly realistic, reflective of real-life situations that New Zealand drivers would find themselves in. There are night and day driving scenarios. Dr Isler and his team, who make up eDrive Solutions Ltd. have managed to incorporate international psychological research into the way eDrive functions. The development of eDrive was funded by the New Zealand Transport Agency and the Accident Compensation Corporation and is sponsored by Suzuki New Zealand and BP New Zealand. Images can be downloaded from http://jyanet.com/press/photo.htm (password required). eDrive is a programme which was developed over two years in response to the high road toll on New Zealand roads, with particular focus on young drivers. Research has shown that key skills such as spotting, anticipating and managing hazards while on the road, are crucial to avoiding crashes. eDrive helps train these skills in a safe environment, using video-based real-life traffic scenarios. 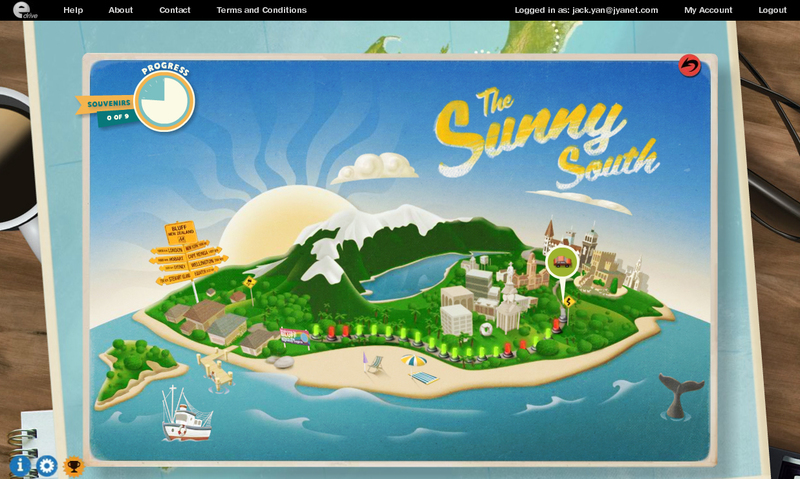 The videos have been filmed on New Zealand roads, simulating a “road trip” from the Bluff to Cape Reinga. Dr Robert Isler, road safety expert, led a team of dedicated New Zealanders from all over the country to develop the programme, with racing driver Greg Murphy, a strong sup-porter of positive road safety initiatives, as eDrive’s host. The programme was developed in collaboration with the New Zealand Trans-port Authority (NZTA) and the Accident Compensation Corporation (ACC) and is sponsored by BP NZ and Suzuki NZ.